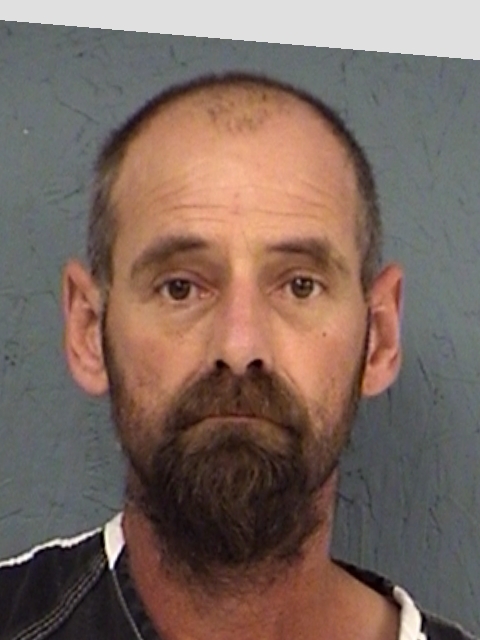 Hopkins County sentenced 44-year-old Christopher Shane Freeman to two years prison for Aggravated Assault with a Deadly Weapon. When his sentence is completed, he will be on probation for eight years for Evading Arrest with a Vehicle. 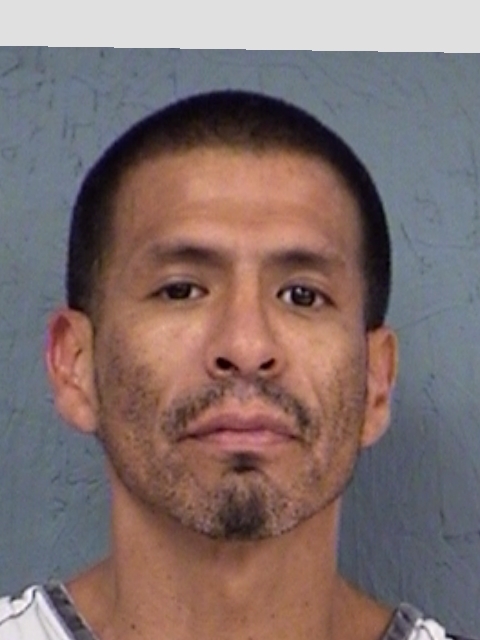 Hopkins County sentenced 45-year-old Rudolpho Gonzales to one year in state jail. He had pleaded guilty to Burglary of a Building.